Sunny will bring out the crooner in you. This nine year old neutered male Labrador Retriever mix will have you singing the song Sunny in no time. Sunny is sure to be the bright spot in your day. He’s gentle, sweet, loves long meandering walks and gets along well with other mild-mannered dogs. Need a pick me up in your life? 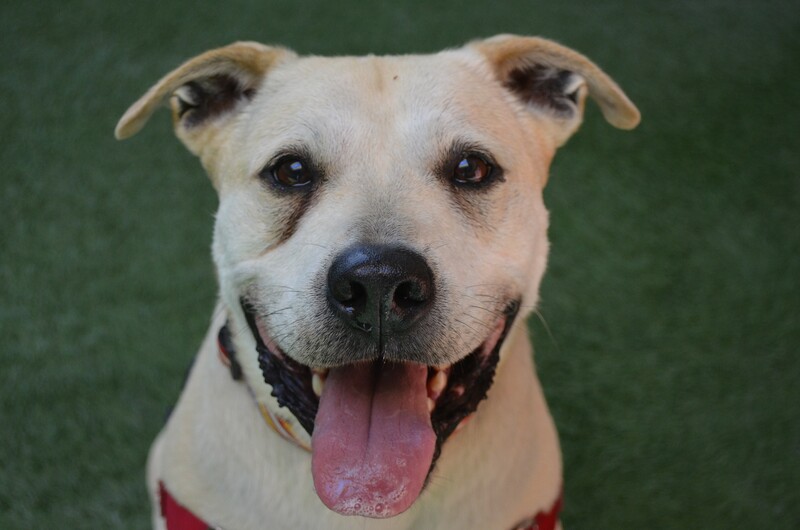 Ask for Sunny ID# A845634.